Messages that flash over smartphone screens regarding the apps users have installed are the push notifications. You must have experienced it several times. Such notifications come to remind you about new features just unlocked on your newly installed apps. Push notifications work like email subscription that asks users to opt-in for the services by agreeing on the terms & conditions. For apps owners, the good news is that the opt-in rates for e-commerce are near about 46%; therefore, owners can easily convert a big share of users into subscribers. Push notifications are a medium for the publisher to convince the users to open the app. The communicating medium can be used for any purpose that developers choose, which can be a notification for updating the previous version or as a reminder that the items are waiting to get approved by the users. How Push Notifications Are An Effective Medium? As a powerful form of mobile marketing, almost all e-commerce companies now heavily rely on push notifications. Studies have already proved the effectiveness of the medium as such notifications are up to 3 times more likely to engage the customers with the apps. Here are more reasons to support the comment. Push notifications carry the link of specific pages and thus, users can easily be directed to the specific places. Whether it is about the release of a new feature on the mobile app or the publishers wish to attract readers’ attention towards the page, push notification ideally serve all of these purposes. Linking the URL of specific pages also offers the control of what readers see after opening the link of the page. Such notifications drive the users engagement in the news and revenue for the business in addition to giving the ability to target audience at any point of time. By selecting a specific sound, icon, and picture for the notifications, messages are customized, which help the users stand distinctly from the rest of the crowd. 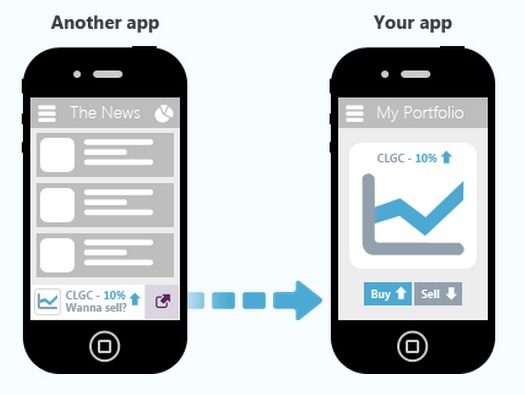 This increases users engagement with the application that further counts for the revenue for the app publisher. Push notifications are designed in keeping the type of the app and the users’ engagement in the minds. For example, push notifications for evergreen “candy crush” were designed in the similar forms i.e. jellies were there to help you know about a new version through push notification. With push notifications, it gets easy to retain users for longer time, which is, of course, a great news for the publishers. It has been surveyed that people, who get push notifications on a regular basis, keep on enjoying particular apps for longer time rather than those who do not get any of the notifications. The retention policy is simple and proffers users something that would add more to their app playing sessions. Know the users and send the notifications to serve their particular needs. Localizing the language is one of the effective mediums to boost the users’ retention with the applications. In order to get benefit of the exclusive offers from the app stores, nearly 50% of people sign up for push notification. Thus, we can say that these people or the customers are interested in buying services from any app store, which is a sales lead for the business. Push notifications are not forced messages upon the users and thus, they are enjoyed more. For some, it provides a new key to cross the level of an app and for others, it is a reminder of the unlocked level. Whatever the reason be, push notifications are not forced message but a true sales lead. Open rates for push notifications keep varying from 30% to 60% while the interaction rate is near about 40%. Comparing the data with the email open rates, it is concluded that the average email open rate is nearly 20% and the average click-through rate is hardly 5.4%, which is nothing if we compare with the push notification open rates. Conclusively, push notifications are far better than the email campaigns that are generally seen as the best communication medium with the subscribers. 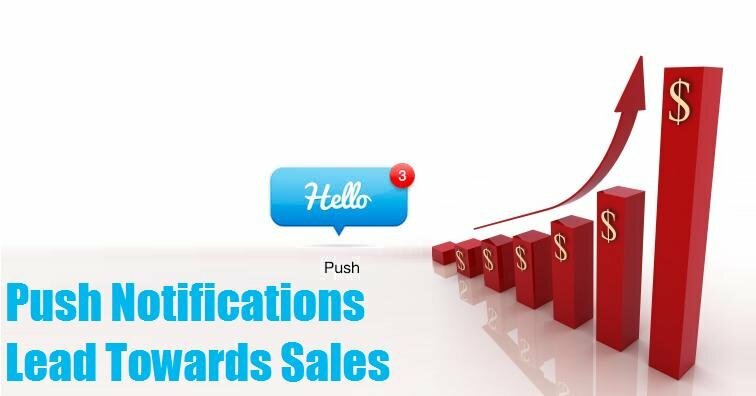 How To Maximize Success With Push Notifications? There is a fine line between annoying your customers and providing them notification at the right time interval. A number of brands commit the mistake of sending notifications too rarely or too often without realizing that both the practices can result in the loss of the sales. 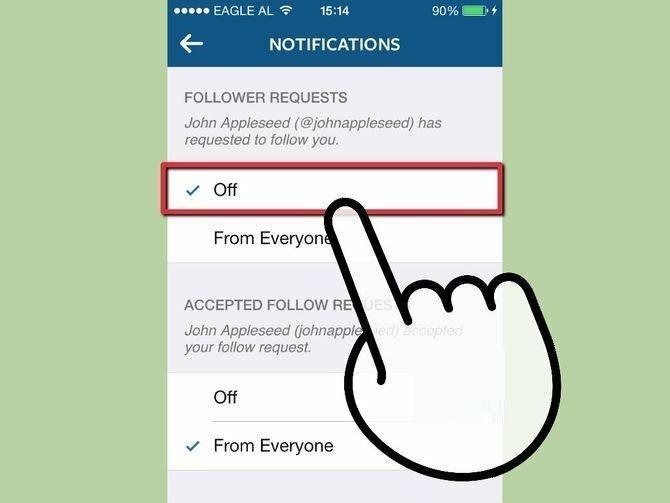 How often notifications should be sent purely depends on the preferences of your audience. From a single time to several times a day is acceptable but no customer is going to accept the notification every hour. It is also important for the publisher to engage audiences with unique posts on Black Fridays and Cyber Mondays. Local push is an effective medium to send people notifications at the right point of time. For example, the time zone varies from Europe to USA and thus, the timing for the push notifications can never be the same for both the time zones. A message sent on 9 am for the European region will come to US regions in the midnight and no customers are going to entertain notifications right on midnight. Local push comes as a relief as it helps set notification timings at the right time to any of the time zones in the world. Thus, set the time for the campaign with the help of local push. Nothing can be more annoying for the users other than opening a 30% discount push notification after it has expired. This will only hurt the sentiments of the customers; therefore, it is suggested to delete the push notifications as soon as they expire. Not all push notifications stay relevant and therefore, it is best to omit the notifications from the reach of the clients as soon as they lost their relevancy. References of expired push notifications will only annoy the users, and app owners would not like the customers to go through any such experience. Liberate the users to choose the kind of push notification they wish to receive. It is always a good idea to bring forward the “opt out”option , if the users are not interested in getting the notifications any more. Providing this facility would provide a relief to the app owners in the sense that their app is at least there at the smartphones of the users, which further may make the users to try the app. This may offer future benefit to app owners. 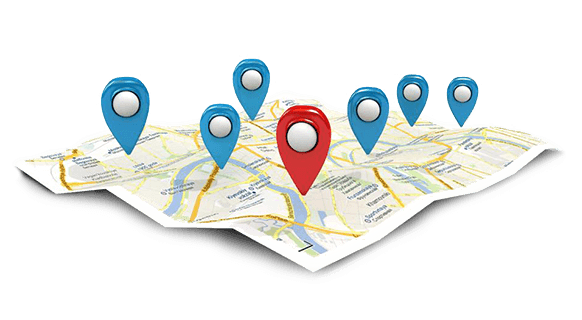 Geo-targeting is nothing but aiming towards the clients as per their location. It is a way to know the preferences of your customers who are living in a certain city. For example- if you have an e-store for cloth, the customers in the USA are more likely to buys jackets than those who live in the southernmost states. Thus, offer people choices as per their location and involve their interest in opting for push notification for fresh arrivals at the store. How To Upgrade Sales With Push Notification? It is possible that people have subscribed for push notifications to get messages for discounts and great deals that prevail time to time. Here, you can use analytic strategy to know the search metrics of the customers and provide them discount on the products that were browsed the most. Also, add the “limited time offer” tag to the discount to get higher conversions. Limit the offers for a few days as this is the best strategy to let the customers react to the offers. Customers can be driven towards sales offer with an engaging piece of content. For the same, the analytics can be used to find out the interests of the users and personalize the sales message as per their choices. This can act as a foolproof action plan to drive sales to the business in addition to increasing the message open rates. 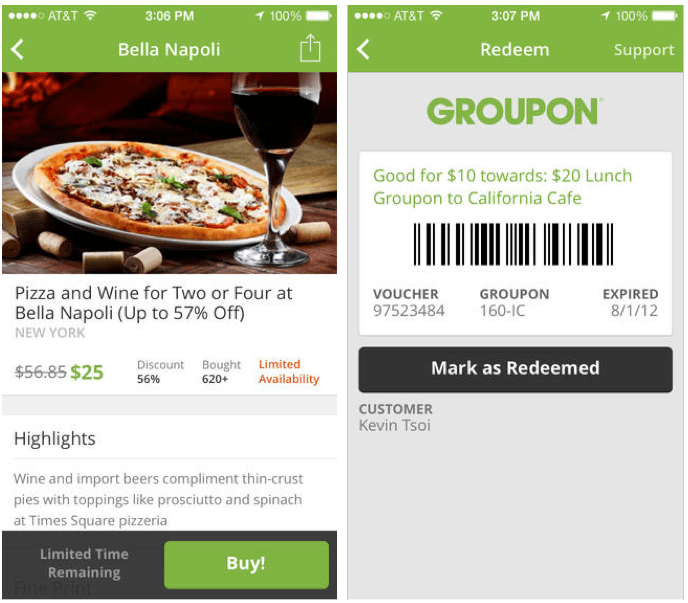 Push notifications in the form of reminders let the customers remind their last sessions can stimulate their interest towards the discount, sales, and other similar offers. In order to make the message more personalized, wish customers on their birthdays, or for any special festival like Christmas. They are going to love such messages and are much likely to consider the offer. Push notifications have evolved as a power mobile marketing strategy that is proving its potential with high conversion rates, retaining customers’ interest in the mobile apps, increasing their engagement, and ultimately boosting their business sales. As a result of all these metrics, businesses can easily increase their value in the eyes of customers, which is an important step to attain increased business sales.